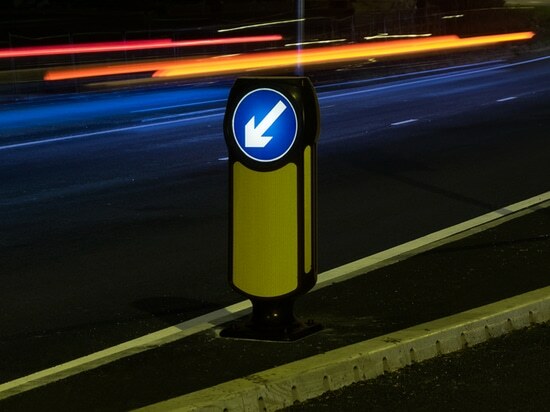 Unveiled at Traffex 2017, the Solar Signmaster™ is the newest addition to the Glasdon Signmaster™ range of retroreflective self-righting bollards. 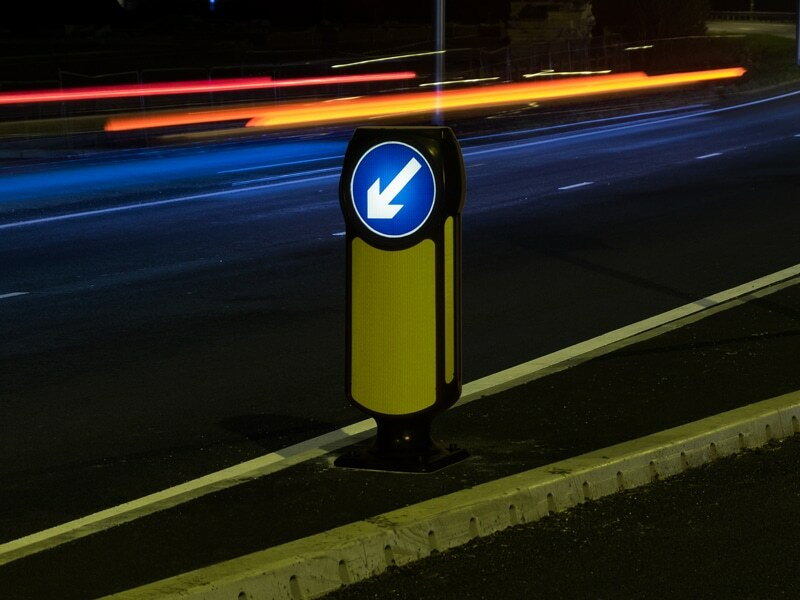 This smart solution is ideal for new and existing traffic island schemes, offering increased visibility at night without the direct mains electricity costs. 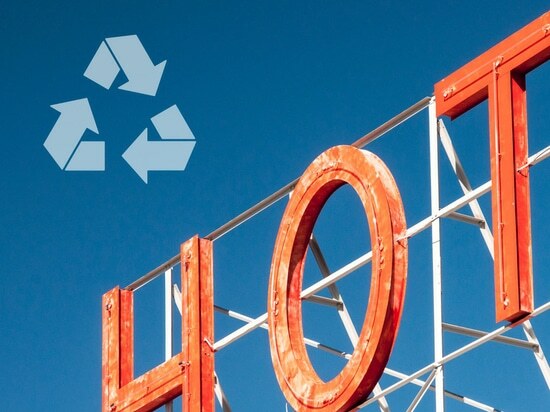 Solar Signmaster™ has been designed to out-perform other self-righting solar powered solutions. - Passively safe, the bollard and below ground battery chamber are drive-through tested to meet BS EN 12767, achieving 70, NE4. The bollard will self-right and continue to illuminate after impact. - Large 300mm LED sign face with a single light source configuration provides high visibility and is the best on the market for overall uniformity of illuminance and mean luminance combined. - Sealed, domed below ground battery chamber is IP67 rated to protect the batteries and circuit. The bollard itself offers the latest IP56 rated requirement, protecting the internal electrical components from water spray. “We’ve been working towards the launch for some time, ensuring that the Solar Signmaster™ is a viable and credible solution for use across a variety of applications. For more information call 01253 600411. On average the UK throws away 10 million tonnes of food waste every year. 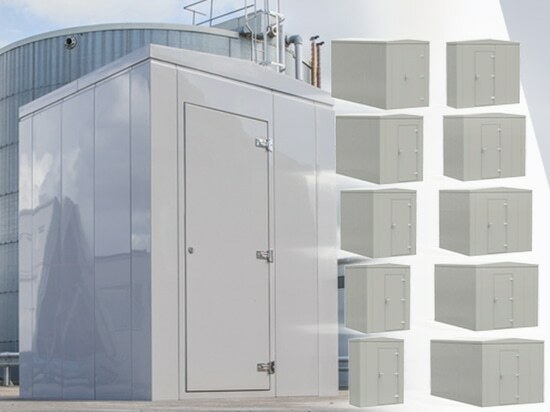 Glasdon UK's high quality Buildings and Housings Range has expanded, with the launch of its latest cost-effective, GRP modular housing: Element. 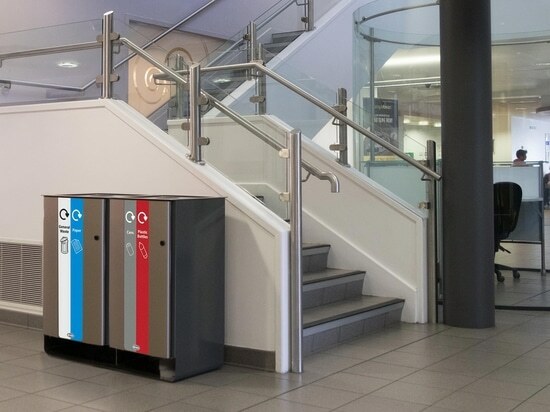 Glasdon have launched a new addition to the Glasdon Jubilee litter bin range. 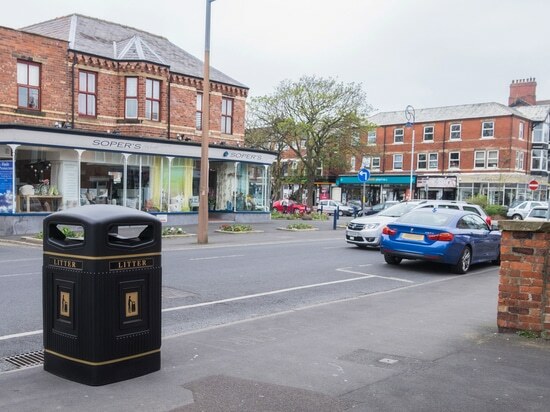 A solution designed to meet some of the on-street waste management challenges faced by local authorities and operators today.